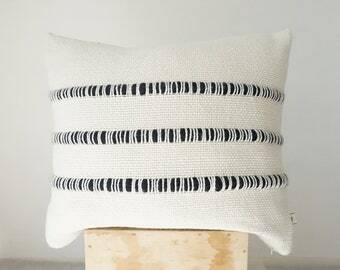 This striped woven pillow case is designed for everyday living, combining simplicity and long-lasting value. 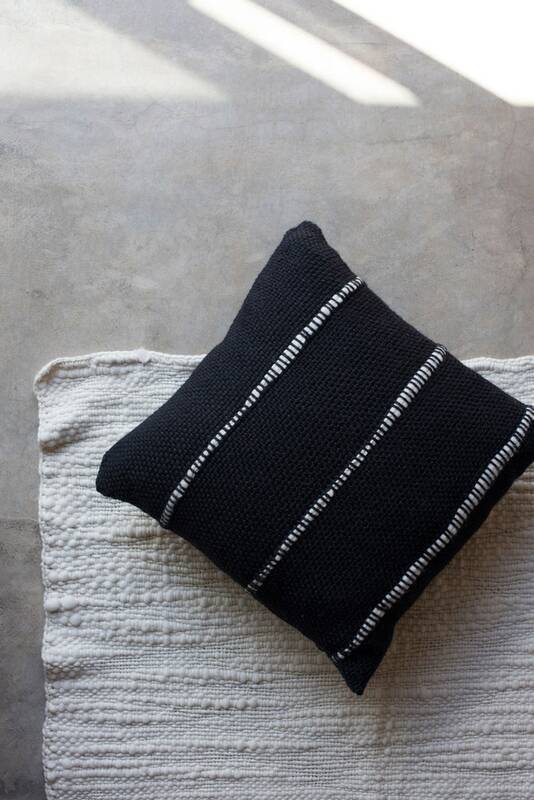 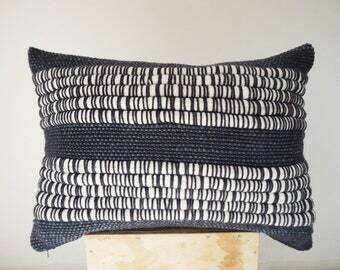 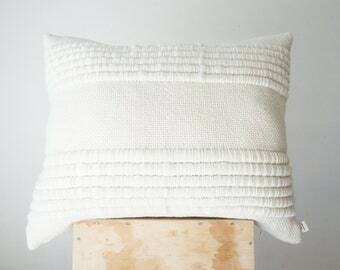 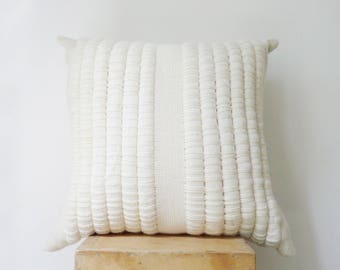 The organic wool cushion cover have ecru stripes of yarn into a black eco dyed background. 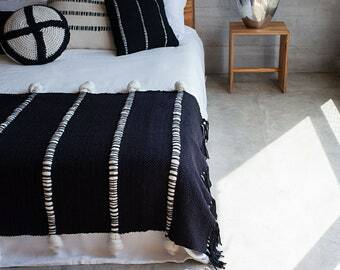 It is made of handspun yarn of 100% merino uruguayan wool and then hand-woven in a loom with a pattern that adds clean-lined design to your home and is soft to the touch and great for the environment. 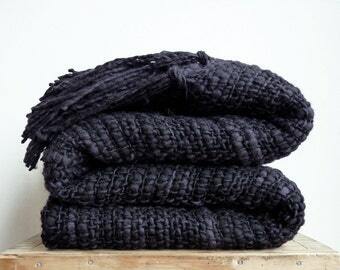 Sustainability is a top priority for Texturable! 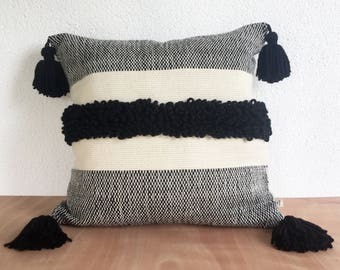 Black and cream (natural color wool). 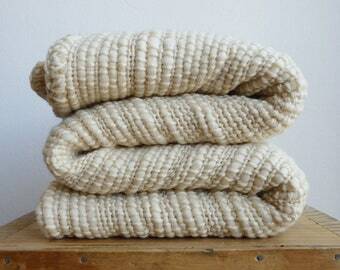 Please allow 3 days for your item to be shipped.